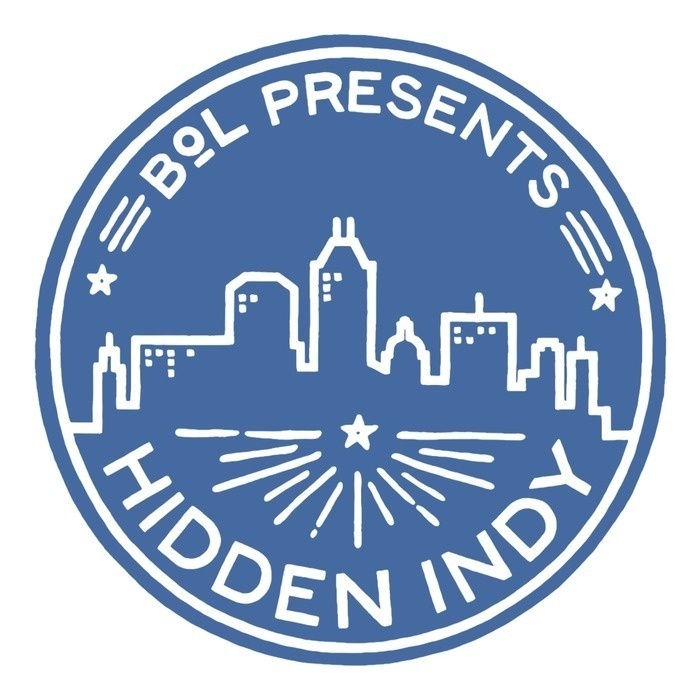 Hidden Indy is a podcast telling the story of how Indianapolis came to be, through stories you probably haven’t heard. The story is mostly told through the lens of sports. Jeff and Blaine spent over 6 months interviewing multiple people involved in building Indianapolis from UNIGOV on, including three former Sports Corp Presidents, the VP of the Pacers, former Director of the Lilly Endowment, CEO of IndyCar, the President and Executive Director of the Pan Am Games, President of the Super Bowl Committee, two former Chamber of Commerce Presidents, the list goes on. Blaine and Jeff tell these unique stories over ten episodes with the interviews interwoven throughout with the final goal of getting more involvement in non-profits through board participation and volunteering throughout the city. The whole cast of characters join us to give their advice on how to get out and get involved in the community. From chairing a board to just volunteering, the city needs you! We've come full circle. From a sleepy city who's sidewalks rolled up at five to Super Bowl host. Former Mayor Greg Ballard joins Blaine and Jeff to talk about how much the city changed between when he originally moved back to Indianapolis through the end of his time in office. Fidel Castro! Secret Meetings! A horse arrested! The story behind the 1987 Pan American Games. The stadium didn't stay empty for long. The city worked tirelessly to convince the NFL to give Indianapolis an expansion team. Then, they got a phone call from Baltimore that would change their entire strategy (and upset a band). The convention center needs an upgrade. We have a pretty good idea on how to do that, but it involves building a football stadium with no football team. Who in their right mind would approve that? Now that Indianapolis has created the first Sports Corporation in the country and build a shiny new Arena, it's time to show off our accomplishments to the country by hosting the National Sports Festival. Little did we know that this was the springboard to hosting many more large events in the future. The Indiana Pacers were one of the most successful franchises in the history of the ABA, but found the transition to the NBA as well as finding a new owner challenging. At the same time, the city saw the need to move the team to the center of the city, causing the creation of Market Square Arena. With the AAU being disbanded and sports needing a new home as they governed themselves, Indianapolis saw an opportunity and created the Indiana Sports Corp, enticing multiple sports HQs to plant their flags in the city. Episode 1: Welcome to the Hidden Indy Podcast!